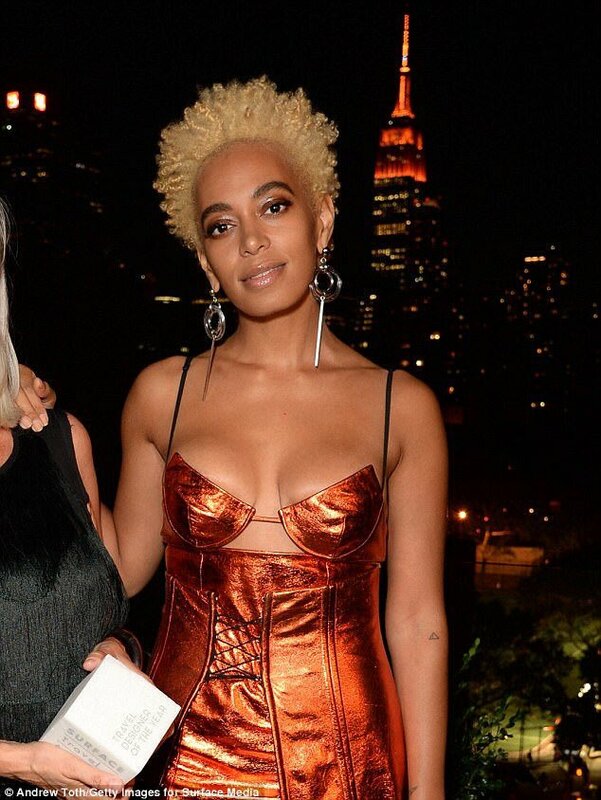 Solange always knew how to rock the hell out of a natural fro, but the blonde is a bit much and doesn't really mesh with her skin tone. 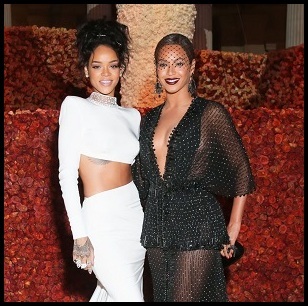 The outfit is banging though. She's working it.